School counselors support academic achievement and student development. They provide direct services to students through interactions in the classroom, small and large group activities, individual student planning, and responsive services with counseling and crisis response. They also provide indirect services through consultation and collaboration with parents, teachers, other educators and community organizations. 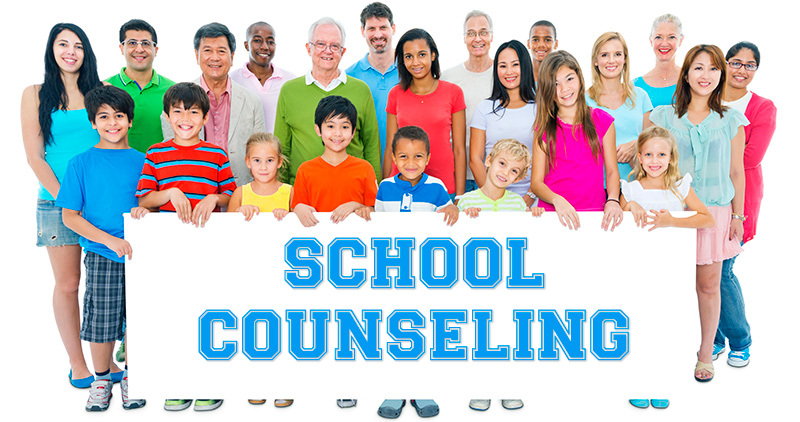 School counselors also serve as student advocates to promote academic, career, personal and social development. · Give personal attention to each student in accordance with individual needs. · Assist the student in understanding his/her environment so that appropriate choices may be made. · Discover the educational, vocational, social, and emotional needs of the student and to assist in meeting those needs.